Car accidents are common occurrences across the United States, and Florida is no exception. In fact, the large number of vehicles on Florida roads leads to alarmingly high accident rates. The most recent statistics indicate that approximately 2,400 car accident fatalities occur in Florida every year, along with more than 200,000 crash scene investigations. 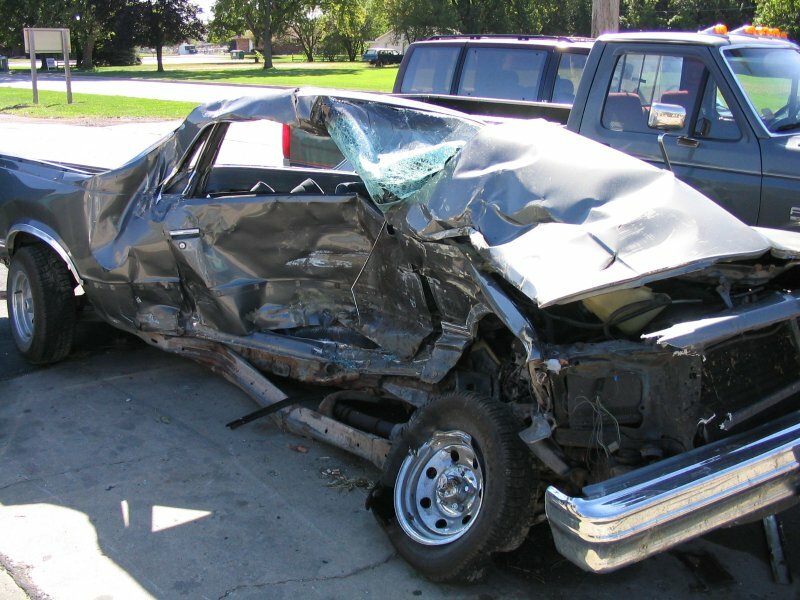 If you have been a victim in a recent car accident, then an experienced car accident lawyer may be able to help. The attorneys at Wolfson Law Firm, LLP in Miami understand how traumatic accident injuries can be, and we have been representing accident and injury victims for more than 50 years. Call us today at 305-285-1115 to arrange for a free case evaluation. News4JAX reports that a Florida state trooper was injured and a woman critically injured after she rear-ended the police vehicle on Interstate 95. The Florida Highway Patrol cruiser was parked on the side of the road, assisting the victim of an earlier crash, when the incident happened. According to reports, two vehicles collided when a driver attempted to merge onto the freeway, and a white Nissan spun into the back of the state trooper’s vehicle at a high speed. The impact of the collision was so severe that the patrol car was pushed into another police vehicle. Two troopers were in the car at the time, one of whom was transported to a nearby hospital with injuries. The driver of the vehicle that struck the patrol car was taken to the hospital with injuries, as well. According to the report, three law-enforcement officers have died on the state’s roads this year. Although this could indicate that law enforcement should adjust their actions when on the road, these fatalities could have been the results of a growing epidemic in America: distracted driving. In another recent accident on Florida’s I-95, the entire roadway had to be closed to clear the wreckage. According to WPTV, the multiple-car accident occurred on the northbound side of I-95 when a pickup truck crossed into oncoming traffic. The pickup caused two separate accidents and left multiple injuries in its wake. According to reporters, the initial crash resulted in injuries, and three people were transported to nearby hospitals. The second crash, which involved three vehicles, left minor damage and no serious injuries. The roadway was eventually cleared and reopened in the early evening, and investigations into the reason for the pickup truck’s error are currently underway. If you are in need of personal-injury attorneys, with over 40 years of combined experience and based in Miami, contact Wolfson Law Firm, LLP today. We are a personal-injury law firm that helps victims of car accidents, wrongful death and injuries. If someone’s negligence has left you with an injury—especially if that injury has resulted in high medical bills or time away from work—contact us at 305-285-1115 for a free case evaluation.